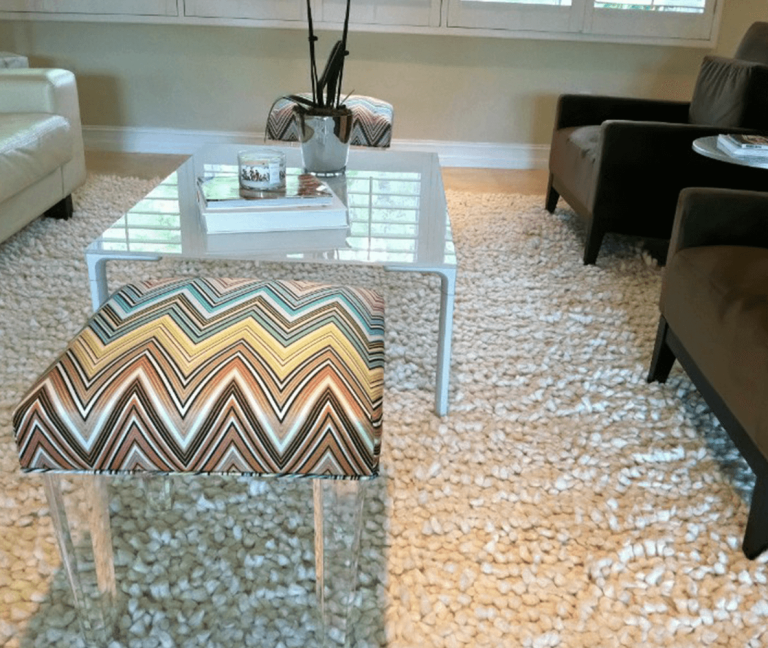 Artificial Material to mimic the Ocean. 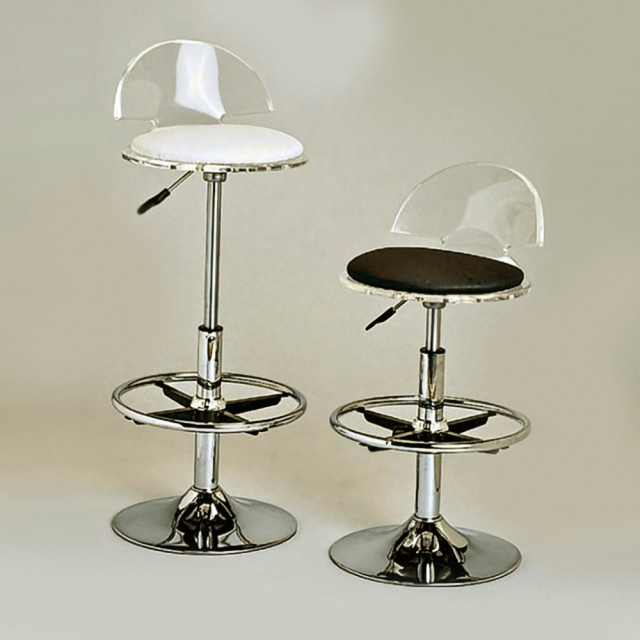 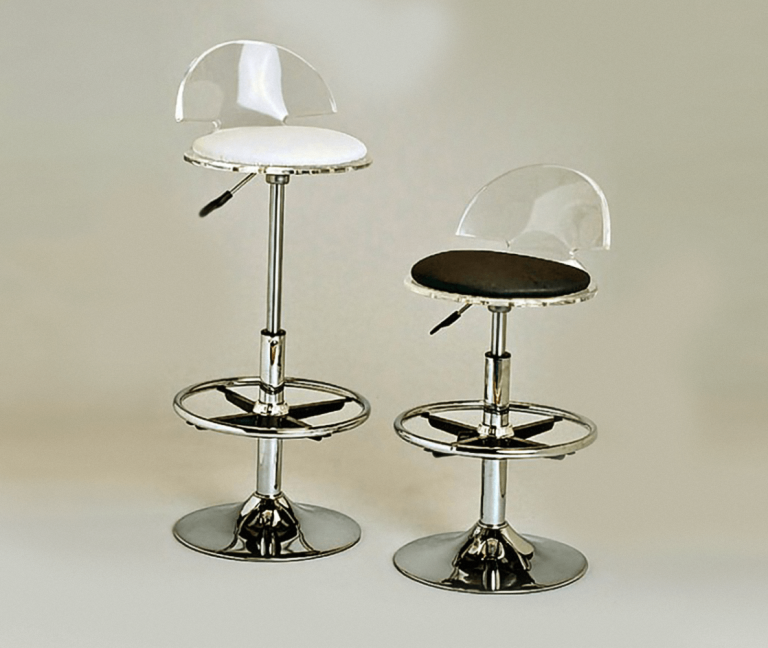 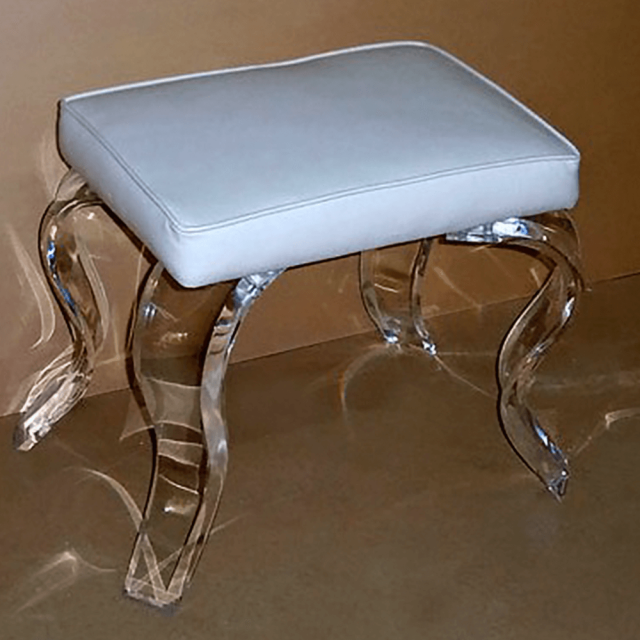 The versatility of acrylic furniture works well in any living room. 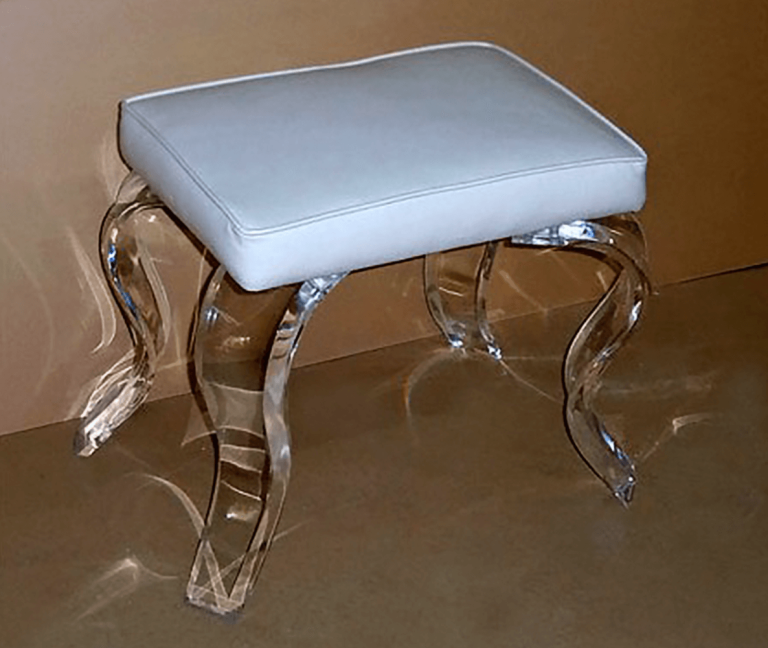 From chairs and sofas to tables and ottomans, acrylic is an incredible material to choose when it comes to furnishing your home. 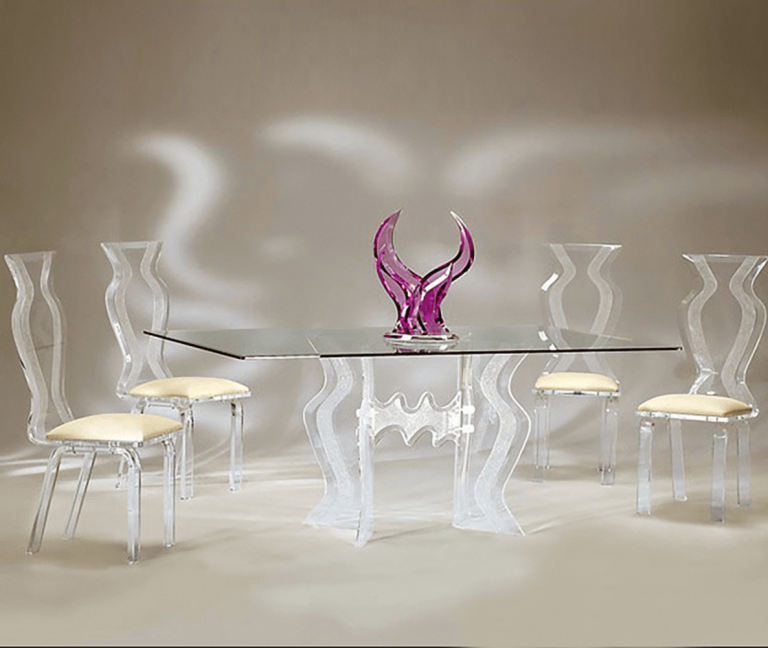 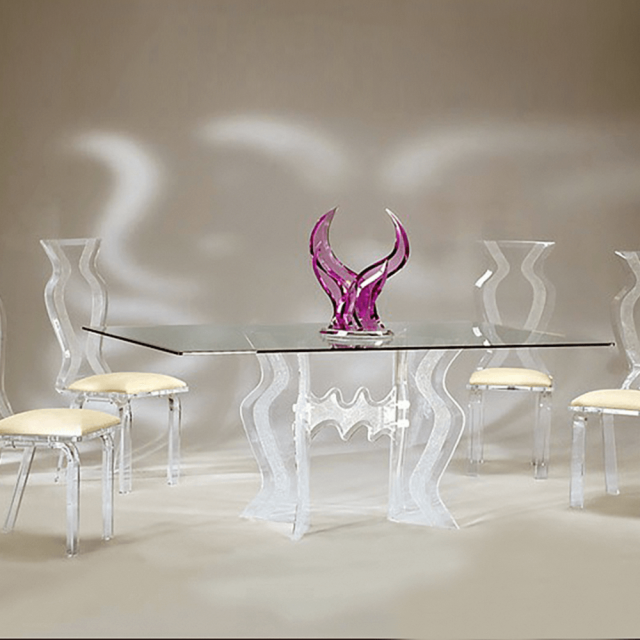 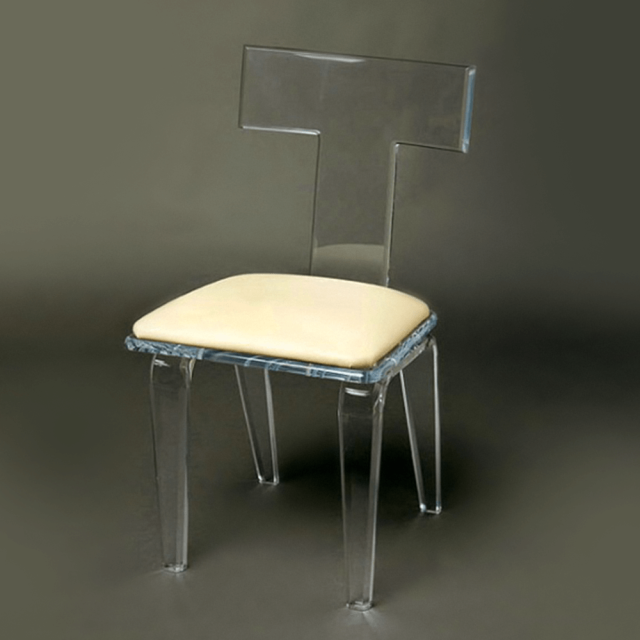 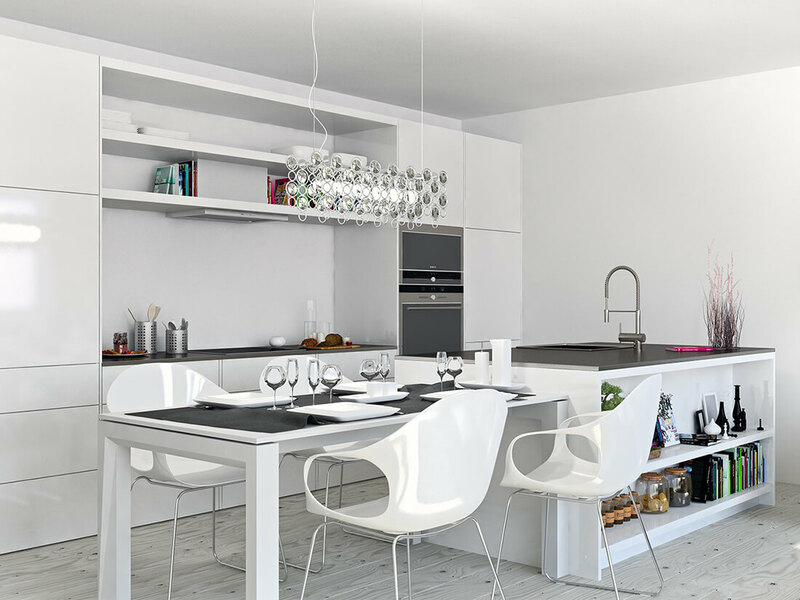 You’ll settle into your new home decor in cozy style when you opt for acrylic furniture! 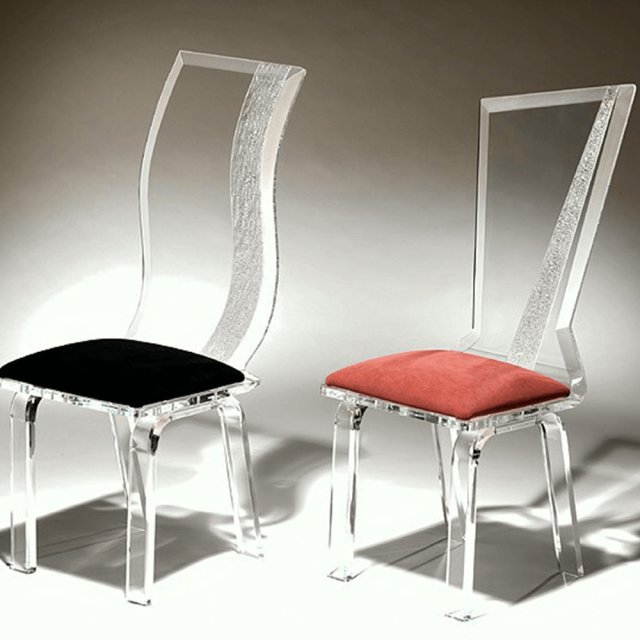 See some of our acrylic works created in recent years. 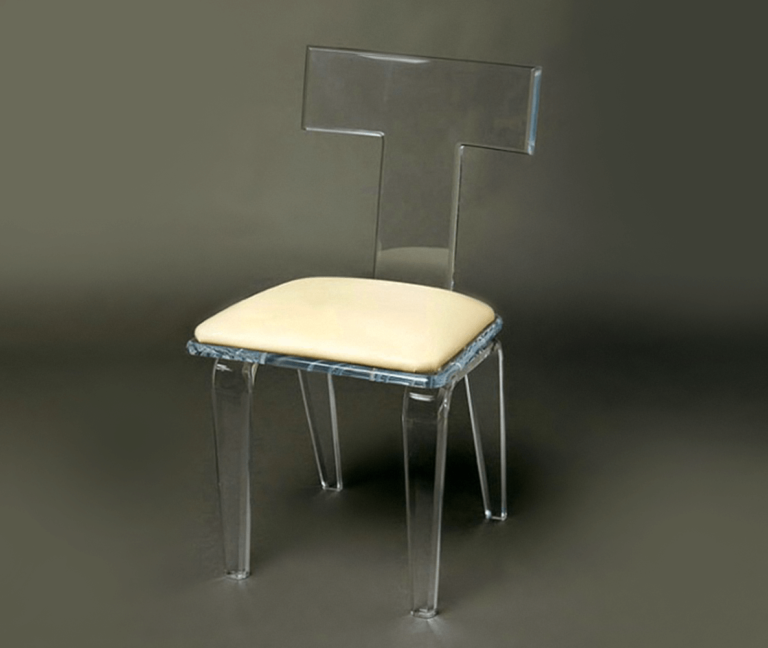 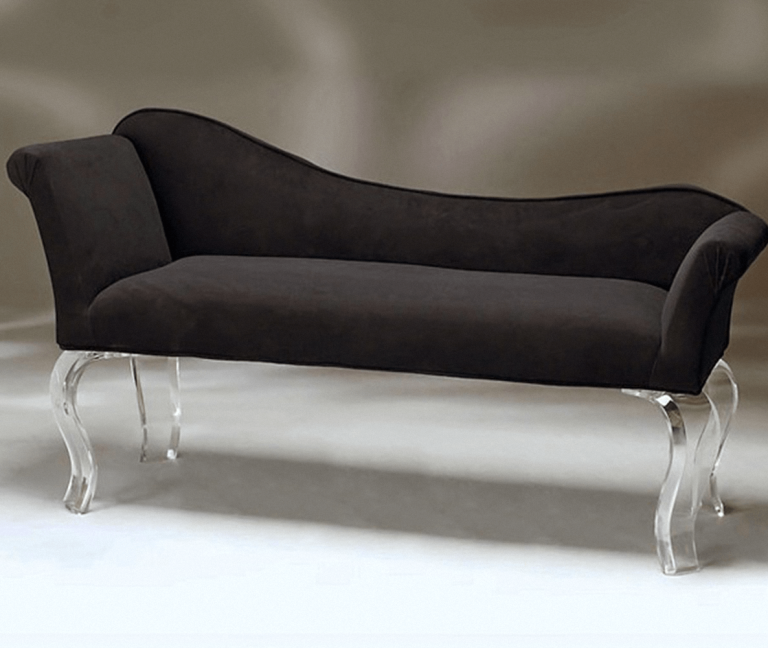 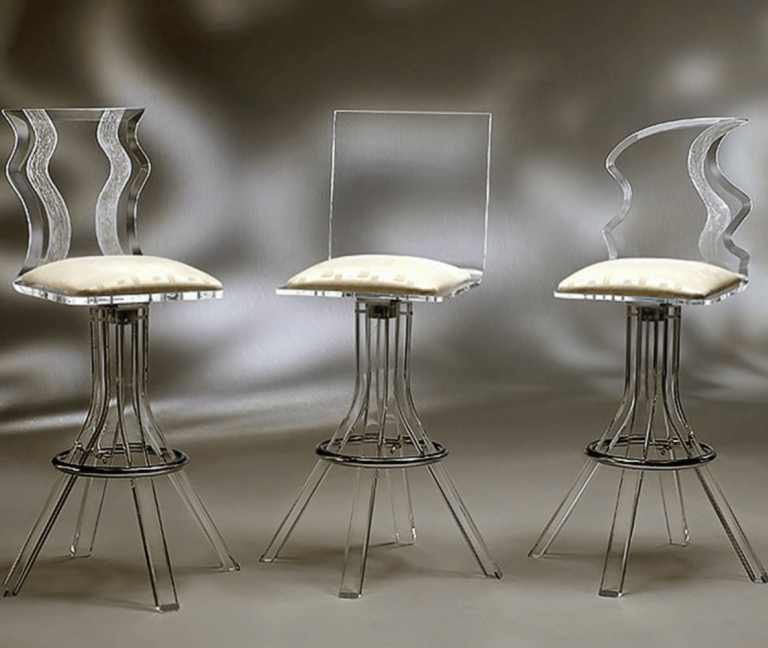 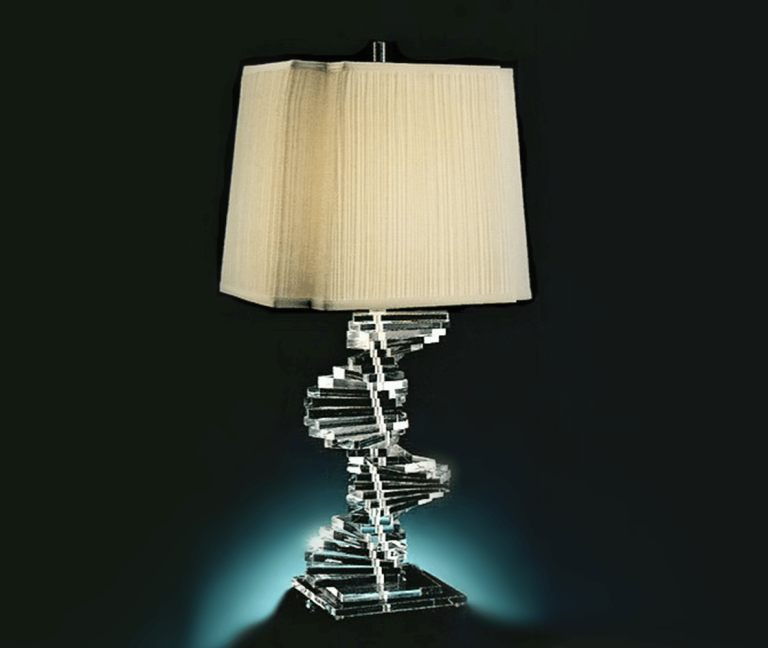 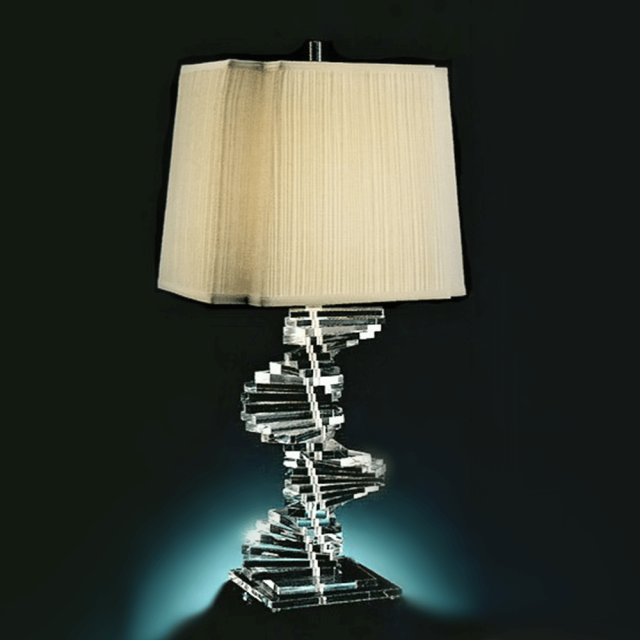 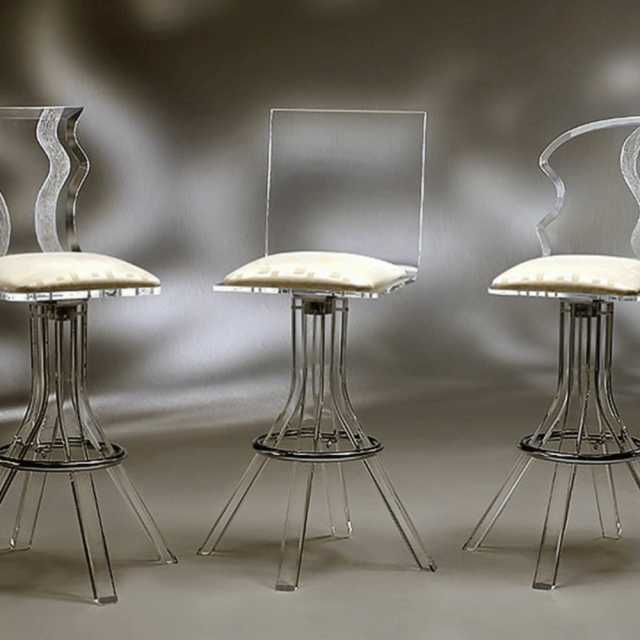 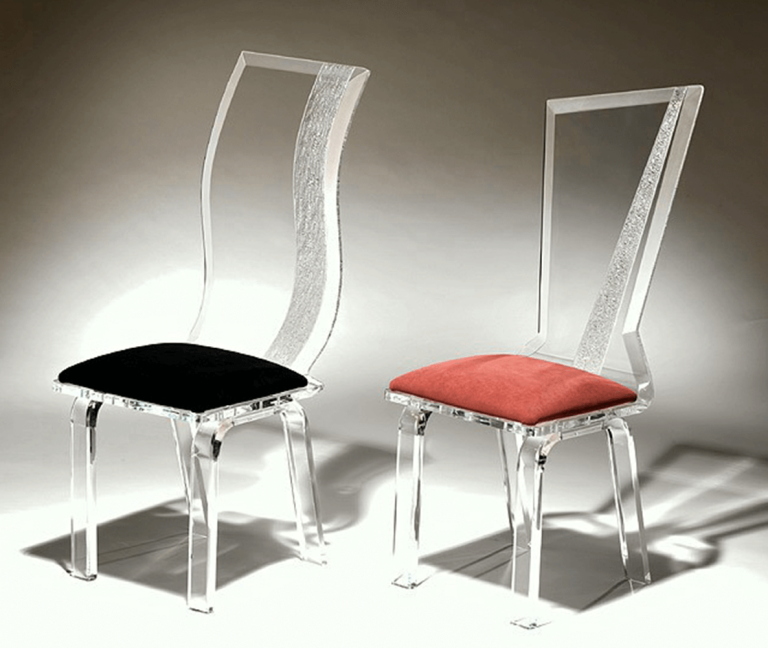 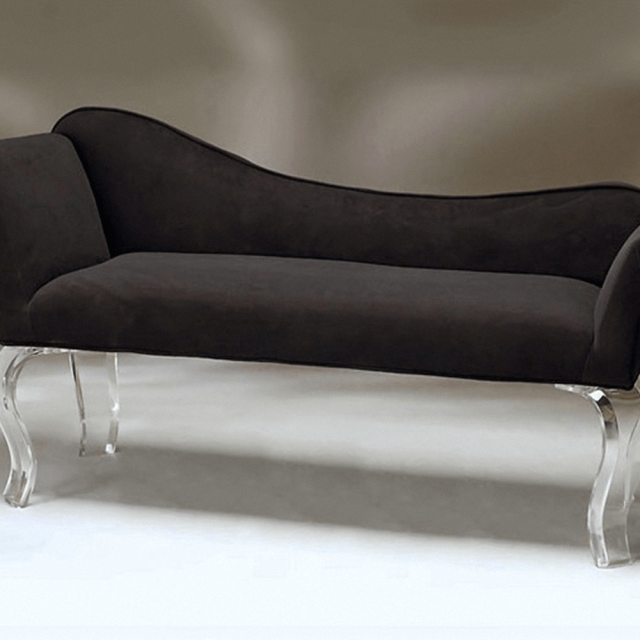 We create acrylic furniture allowing most modern lines to your interior design. 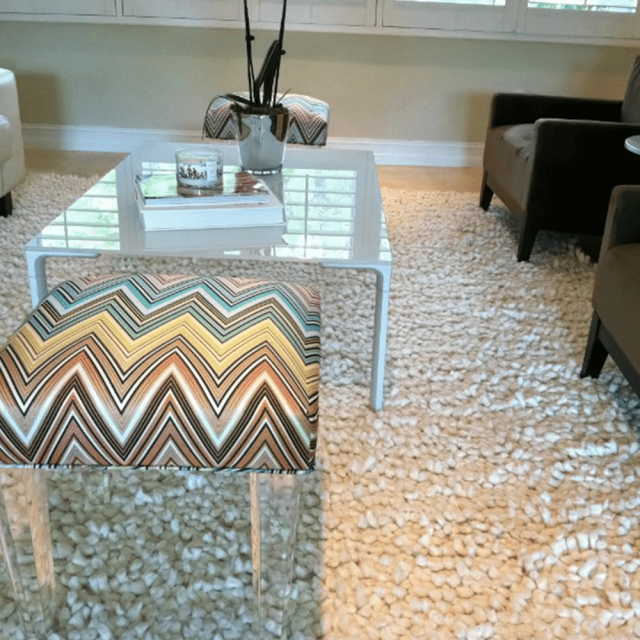 Call today Sotos Interior Designers Workroom for a free estimate at (954) 270-0009.